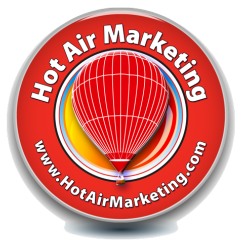 Hot Air Marketing LLC - A blog journal about Hot Air Marketing. What is the value of delivering on a dream or bucket list experience? What's the value of adding something tangible to that bucket list fantasy that until you gave it to them had only been in your customers' imagination? What if you (your brand) brought that dream to life as part of that experience? Hot Air Marketing would argue that a number can't be calculated. Delivering on a bucket list experience - even the opportunity to see the idea of a bucket list come to life - has value, which extends beyond a base, transactional relationship. It's personal. It's the difference between "like" and "love." You're in a position now where your competition will have a difficult time challenging you. They'll have to re-define themselves, perhaps eroding their brand prospects in the process (using price point, for example) while you retain - or better - grow your relationship. 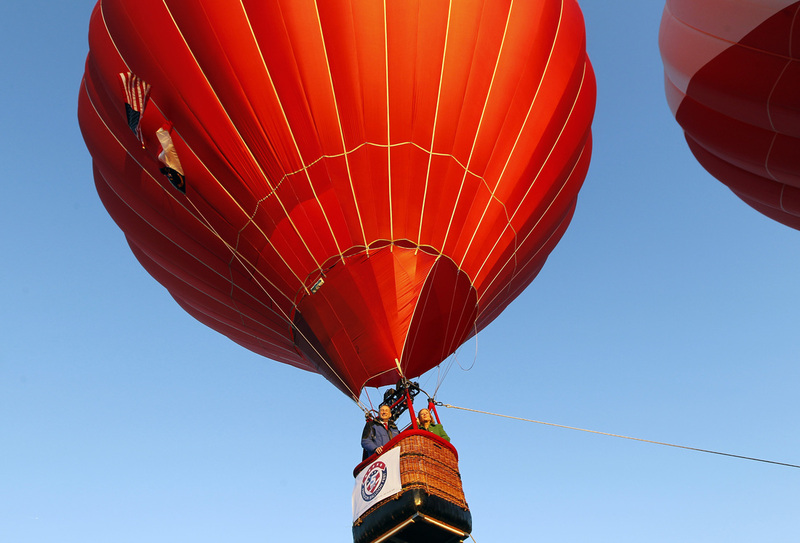 ​Imagine the value of giving your key customers or top prospects their dream flight in your branded hot air balloon. Take it higher, imagine your brand as one those magnificent hot air balloons. Tens of thousands of consumers taking photos of themselves with your brand and sharing it with their friends, family and co-workers. They're co-marketing a little piece of the imagination you brought to life for them. You've delivered a new, deeply implanted personal memory - a dream fulfilled - even if it was just watching from the ground. Think now of the consumer engagement opportunities back on the ground. 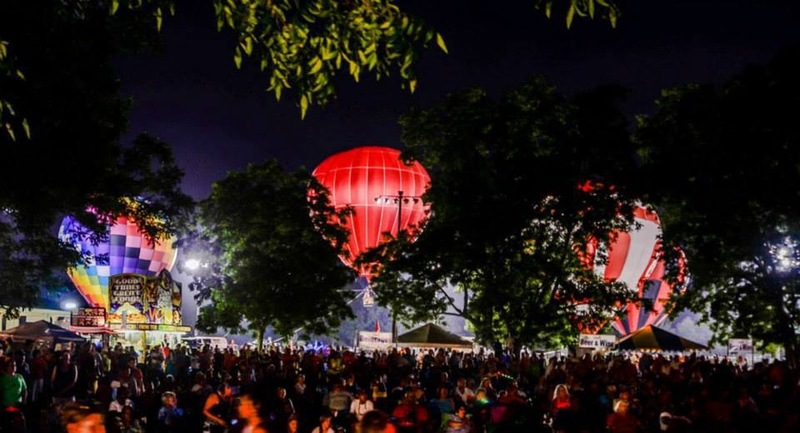 Many of these same balloon festivals - (the smallest of which typically draw upwards of 40,000) offer a ready-made, opportunity to continue the experience they saw in the air with your branded balloon, now on the ground. If you haven't thought of the branding, lead generation and sales promotions opportunities, that's okay. We have. And, we'd like to talk with you about ways we can generate measurable traffic to drive sampling and sales. Hot Air Marketing can help your brand stand out in the increasingly crowded social media and public relations spaces. And, we do it while creating indelible, positive memories about your brand.